Join us for a festive evening of performance, exhibition and research celebrating the value of participatory arts for young people! This event at the beautifully refurbished Attenborough Centre for the Creative Arts (ACCA) will celebrate work by various creative arts organisations working with researchers from the interdisciplinary Centre for Research in Creative and Performing Arts and the Centre for Innovation and Research in Childhood and Youth at the University of Sussex. The focus is on showcasing the value of participation in the creative arts for young people, including those who are facing very challenging life circumstances. A particular emphasis is placed on the psychological dynamics that come into play when young people come together in a group to engage with the arts. The evening will include a creative mix of performance and exhibition of young people's art, together with information about the research and a panel discussion. It will take place in various spaces in ACCA, with plenty of time to explore young people's art work and speak with both the practitioners and some of the young people themselves. 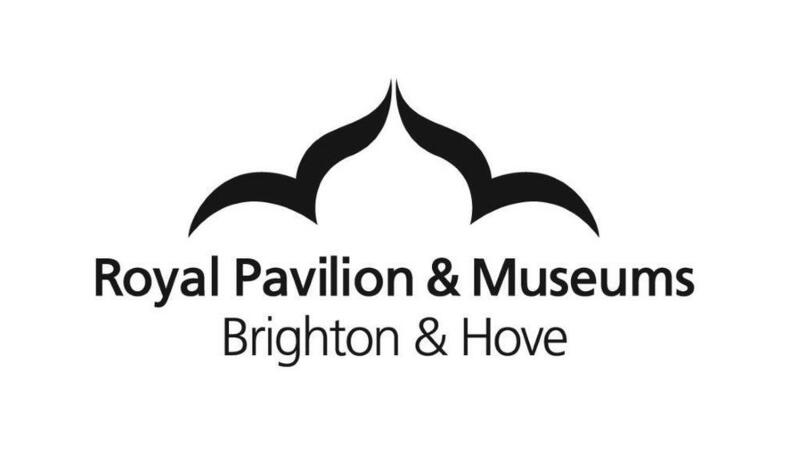 There will be performances by Glyndebourne Youth Opera and the Miss Represented project at the Brighton Dome, as well as exhibits of art from other groups. Refreshments will be available throughout the evening. Join us for an evening that promises to bring together an exciting combination of research and practice perspectives on the importance of creative arts for young people -- all the more important in the context of our rapidly changing world! It is open to all those with interests in the interface between music, drama, visual arts, education, well-being, and youth development and will be part of OFC’s series of #BeCollective events. or contact Fidelma Hahrahan on f.hanrahan@sussex.ac.uk for further information.